ILG (Nasdaq: ILG), a leading provider of professionally delivered vacation experiences and the exclusive global licensee for the Hyatt®, Sheraton®, and Westin® brands in vacation ownership, today announced that Sergio D. Rivera, has been named president and CEO of the company’s Vacation Ownership operating segment. He reports to Craig M. Nash, ILG’s chairman, president, and CEO. ILG (Nasdaq: ILG) is a leading provider of professionally delivered vacation experiences and the exclusive global licensee for the Hyatt®, Sheraton®, and Westin® brands in vacation ownership. The company offers its owners, members, and guests access to an array of benefits and services, as well as world-class destinations through its international portfolio of resorts and clubs. 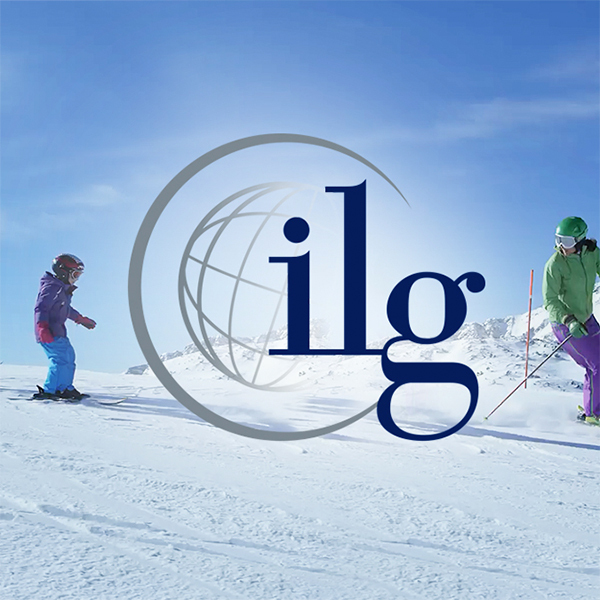 ILG’s operating businesses include Aqua-Aston Hospitality, Hyatt Vacation Ownership, Interval International, Trading Places International, Vacation Resorts International, VRI Europe, and Vistana Signature Experiences. Through its subsidiaries, ILG independently owns and manages the Hyatt Residence Club program and uses the Hyatt Vacation Ownership name and other Hyatt® marks under license from affiliates of Hyatt Hotels Corporation. In addition, ILG’s Vistana Signature Experiences, Inc. owns and manages the Sheraton Vacation Club and the Westin Vacation Club and uses related trademarks under license from Starwood Hotels & Resorts Worldwide, Inc. Headquartered in Miami, Florida, ILG has offices in 15 countries and approximately 10,000 employees. For more information, visit www.iilg.com.